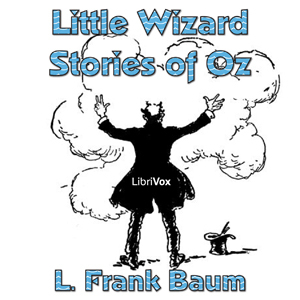 The "Little Wizard Stories of Oz" are six short stories written by L. Frank Baum in 1913. By all accounts, Baum intended to finish the Oz series with "The Emerald City of Oz," published in 1910. Following that, he attempted to write non-Oz books, publishing "The Sea Fairies" in 1911 and "Sky Island" in 1912. But, (as Baum himself laments in the prefaces of many of his Oz books,) his "little tyrants" were only interested in hearing more Oz stories. So in 1913, he returned to writing about Oz, putting out both The "Little Wizard Stories" and "The Patchwork Girl of Oz" that year.